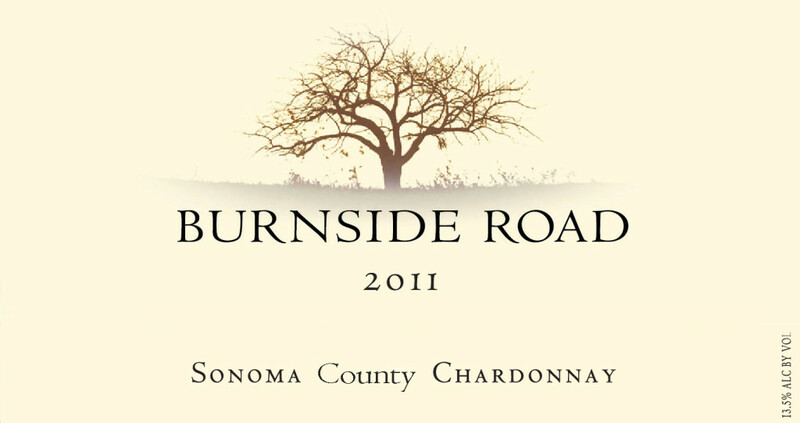 Our Burnside Road 2011 Chardonnay, Sonoma County is a unique blend of grapes grown in some of the prestigious appellations in Sonoma County. Fruit for this wine was sourced from the Russian River Valley, Sonoma Coast and Carneros. Pleasing flavors and aromas of apple, pear and tropical fruit greet the palette. This wine has a delicate, round mouth-feel of honey and light butter. The finish lingers as this wine continues to deliver. Enjoy our Chardonnay as an aperitif or pair with casual cuisine. This wine complements traditional chicken & seafood dishes. It also pairs well with fruit, cheese & nuts. © Burnside Road All rights reserved.